McCormick Australia produces products ranging from, herbs, spices, marinades, sauces, gravies and desserts. As part of the dessert range, the decision was made to manufacture pre-packed ready to eat jelly in a snack-size pack. 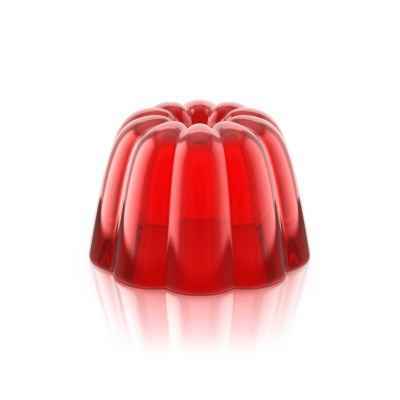 The modification of an existing kettle and the purchase of the required steam and process equipment, enabled McCormick Foods to generate the new jelly product and minimise capital investment. This expedited the installation phase and increased ROI on the new product. Metromotion developed the process design that integrated the jelly making into the existing liquids batching plant and oversaw the entire project from cost development, procurement, installation through to commissioning.